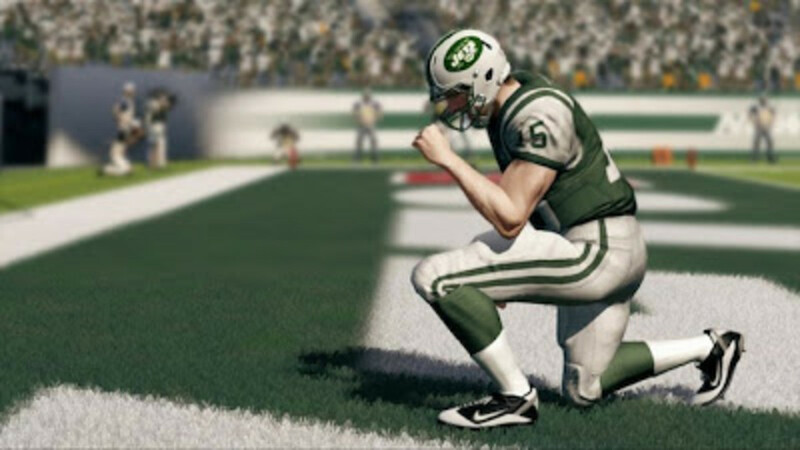 It was announced a few days ago that the "Tebowing" celebration will be a part of the upcoming Madden 13 video game. On Wednesday, the group released a photo of New York Jets quarterback Tim Tebow doing the pose, as seen below. 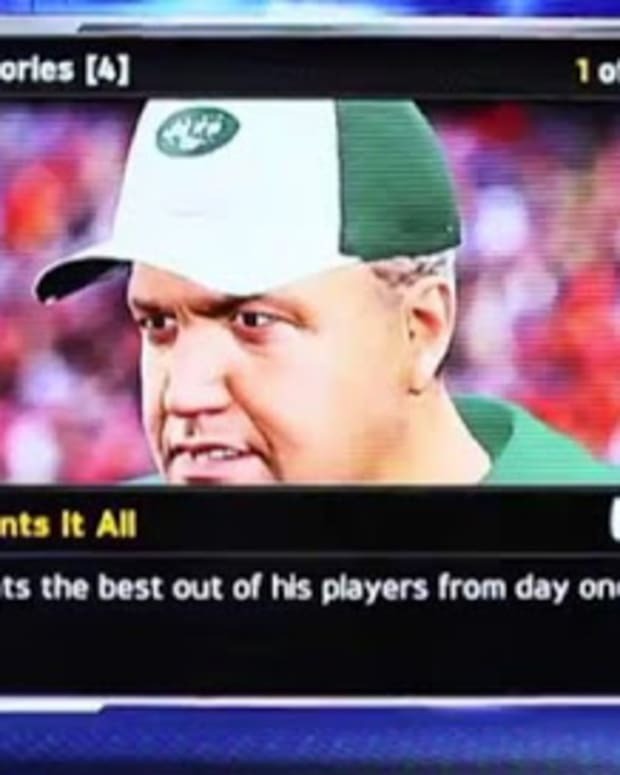 What do you think of Madden 13 adding this celebration? Is it better than Victor Cruz&apos;s? Josh Dhani is the founder of FootBasket. He also contributes at Hoops Authority and Eight Points Nine Seconds. You can read more about him at his website. Follow him on Twitter @joshdhani. 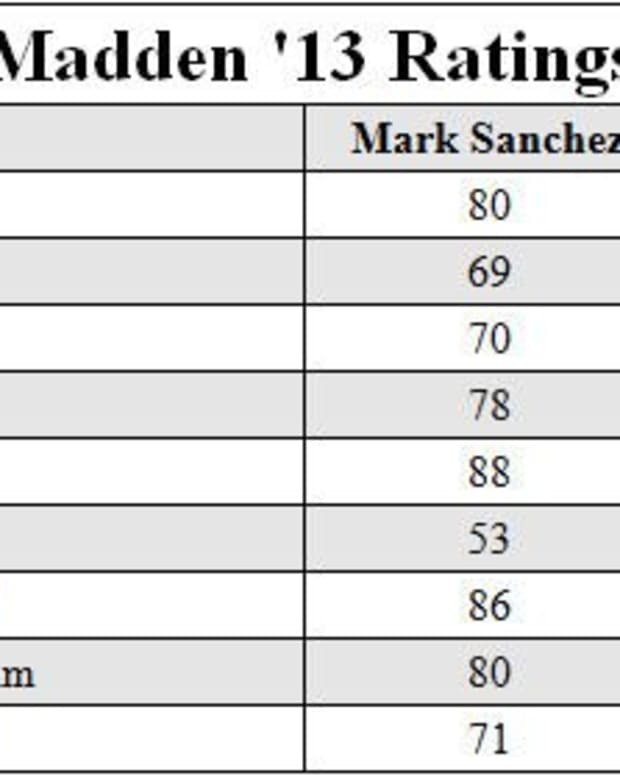 Tim Tebow to See Anyone from 1 to 20 Snaps Per Game? Get more great sports stuff over at Footbasket. 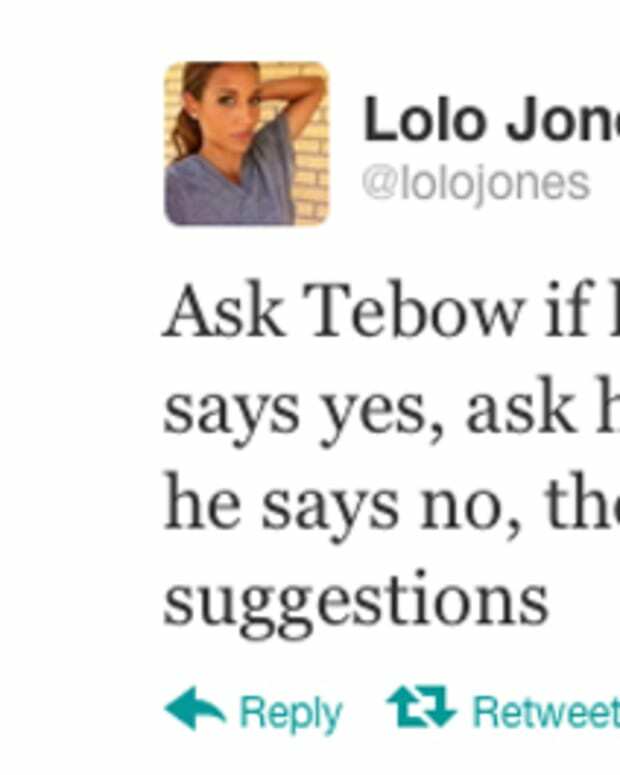 Tim Tebow to the Jacksonville Jaguars?